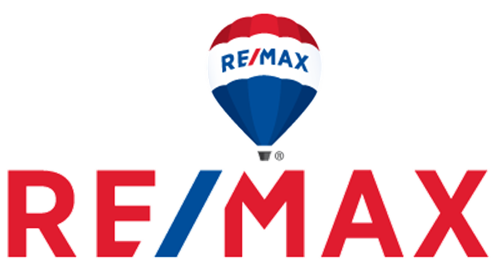 My wife and I were referred to David Stoddard through a family member, from whom he came highly recommended after finding them a condo unit a few years earlier. Similarly, my wife and I were looking to purchasing our first condo in the Toronto market. From the onset in working with David, his primary goal was educating us on everything from preparing a budget to understanding the various legal documents. We even had homework to do! Once he started showing us places, we felt he always had our best interests at heart. Each place we visited, he took his time outlining aspects of the place he either liked or didn't like, many times helping us consider elements we would not have considered on our own.